Squeezebox is a network music player from Logitech. The squeezebox was originally discontinued in favor of the visually similar but simplified Logitech UE Smart Radio, but in 2013 Logitech added an official menu option to install the Squeezebox software on the Smart Radio, effectively turning it into a Squeezebox Radio. 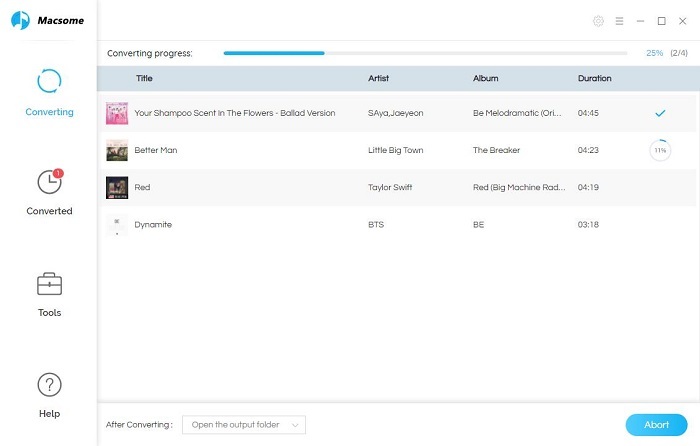 Squeezebox supports users for playing music from external streaming platforms such as Pandora, Napster, Last.fm and Sirius. The devices in general have two operating modes; either standalone where the device connects to an internet streaming service directly, or to a local computer running the Logitech Media Server or a network-attached storage device. Both the server software and large parts of the firmware on the most recent players are released under open source licenses. 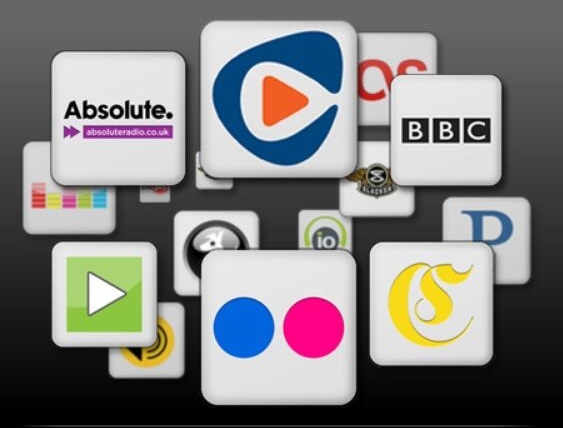 Squeezebox supports so many Music apps to streaming Music, however you don't find Apple Music in its supported list. If you are an Apple Music subscriber and Squeezebox, maybe you want to know how to connect them so as to play Apple Music on Squeezebox as you like. With DRM limited, Apple Music filess have this and that limitations. If you want to make Apple Music playing normally, you need to subscribe the streaming Music service with the same Apple ID, not to say that you want to copy to other devices for playing. How to remove Apple Music's DRM, so as to play them on Squeezebox. 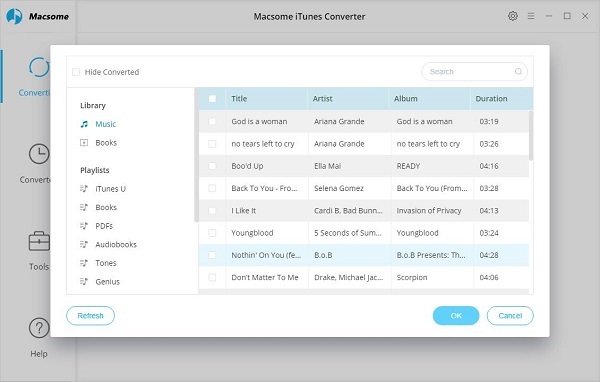 Here recommend you Macsome Apple Music Converter, whic is used to remove DRM from downloaded Apple Music files and purchased Audiobooks, and convert to unprotected MP3, WAV, FLAC, M4B, M4A with excellent output quality and fast conversion speed. 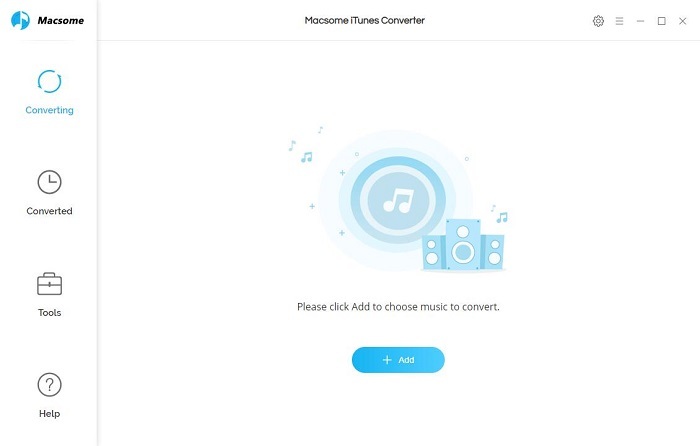 To convert Apple Music songs well, users need to free download Macsome iTunes Converter at first. After you choose the music files you would like to convert, click "OK", and then all the audio tracks files you selected would be listed on the main window. Step 3, Set the output format by clicking the Setting icon, here we choose MP3 format. 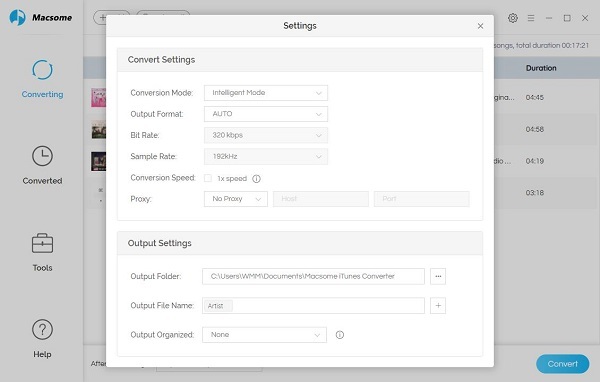 After iTunes Converter V3.0.0, the default conversion speed is super fast. There is no need to set the conversion speed. After you finish the above steps, you can use Squeezebox to play your converted Apple Music songs easily.